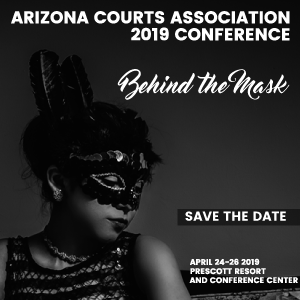 Any individual currently employed within the Arizona Court System is eligible to submit their name and qualifications to the Board of Directors for consideration during the election period in any calendar year. The Elections Committee is responsible for overseeing the yearly elections during the annual business meeting of the Association. President-Elect is a three-year term and is responsible for planning the annual spring conference during their first year. After which, as President, shall be responsible for the activities and executive management of operations for the Association. The Immediate Past-President, shall participate as a full member of the Board of Directors and shall be responsible for providing advice and counsel to the President and the Board of Directors. Recording Secretary, Membership Secretary, Treasurer, and Treasurer-Elect are each a two-year term and are responsible for specific duty in accordance with the position. 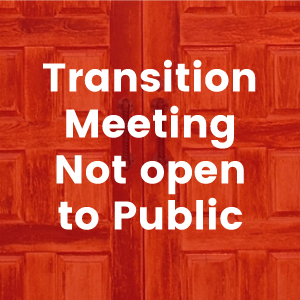 Board of Directors hold a two-year term and participates in monthly meeting, annual conference, yearly transition meeting and may serve on sub-committees as directed by the President. 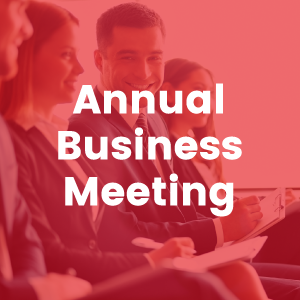 Nominations must be received within 60 days of the Annual Business Meeting.